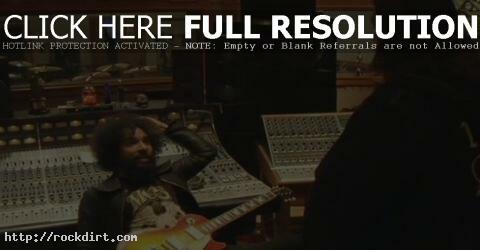 Alice In Chains posted the seventh and final update for 2008 on their MySpace TV channel, featuring the Seattle grunge rock act working in the studio on a new album due to hit stores Summer 2009. 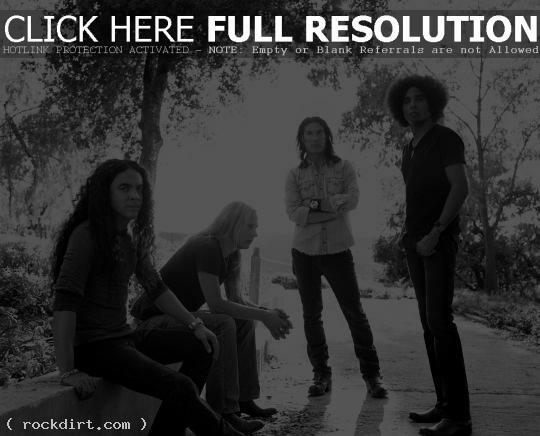 The album will be their first with new frontman William DuVall, filling the shoes of Layne Staley, who died in 2002 after injecting a mixture of heroin and cocaine. The in studio footage will resume in 2009 with the final 4 videos in the series. Watch it below the cut.